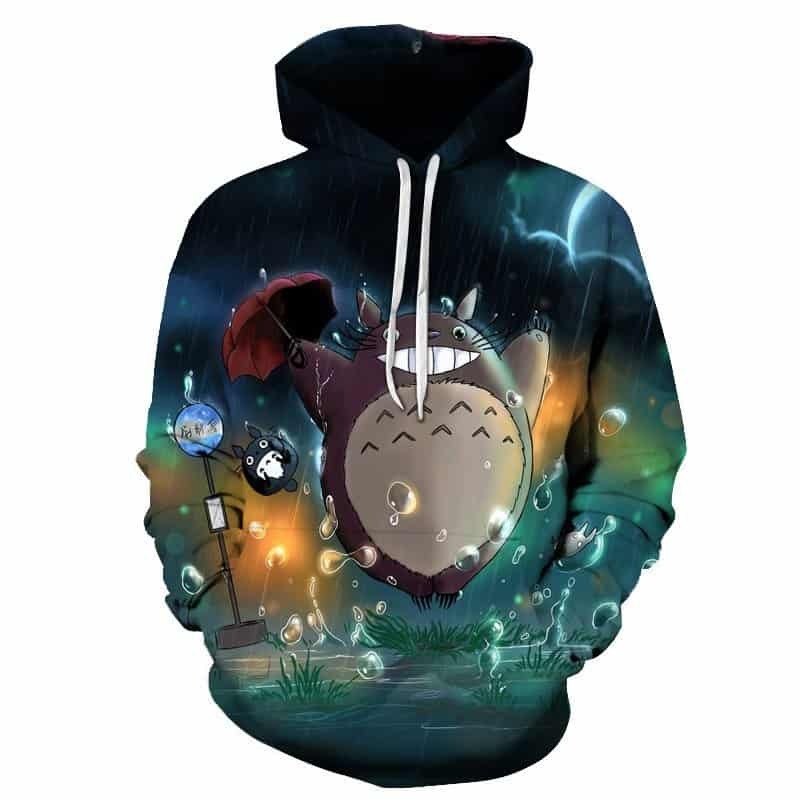 A beautiful My Neighbour Totoro Rain Hoodie with Totoro jumping in the rain. Probably our favourite My Neighbour Totoro Hoodie that we stock. It’s a must have for any fans of Studio Ghibli or My Neighbour Totoro.